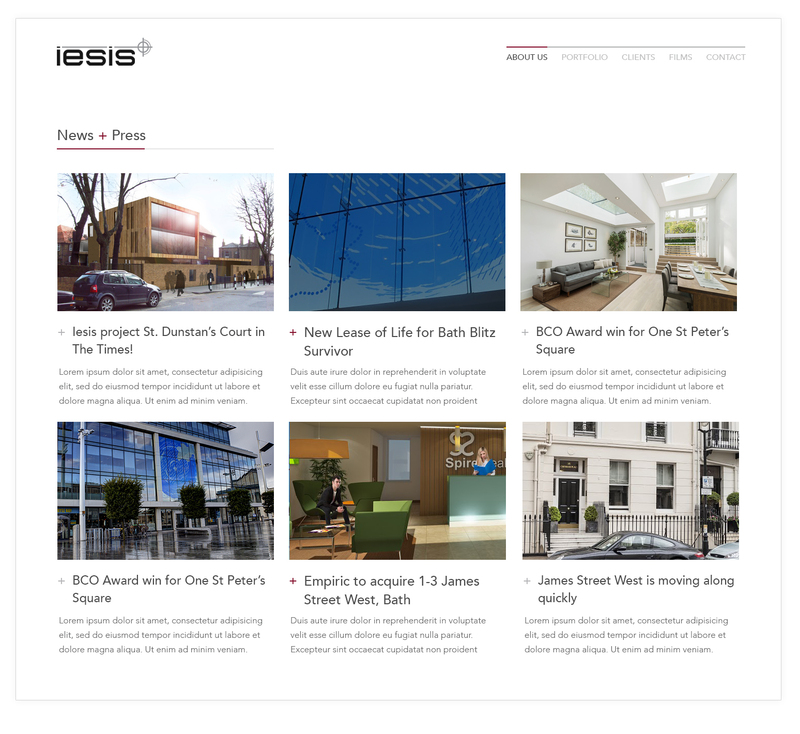 Iesis is a property consultancy which does the lot. Name a discipline and they’ve got a handle on it, delivering bespoke schemes with an eye for detail and a head for figures. What other firms might shy away from, they embrace wholeheartedly, dealing with complex sites in sensitive locations and making it look like the easiest job in the world. 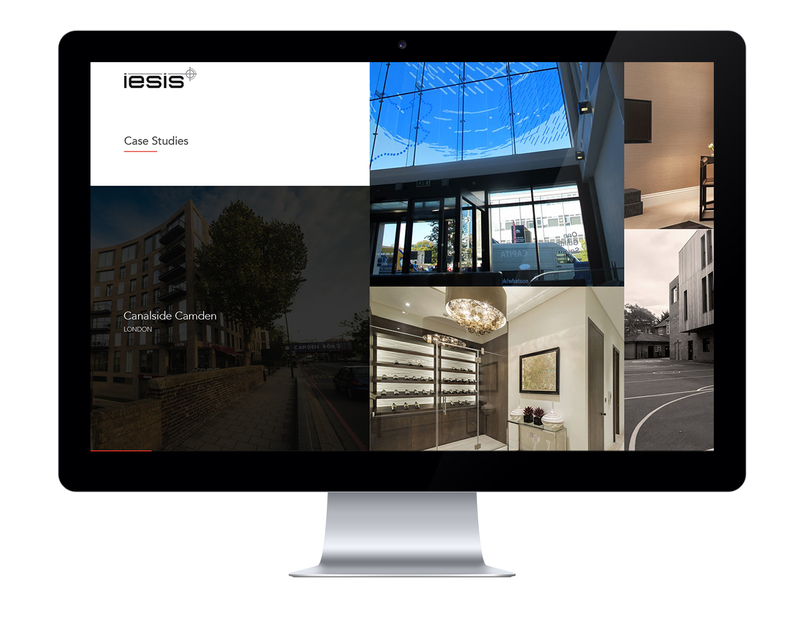 Iesis were every bit as demanding as the clients they work for. They wanted a site which was corporate and professional, at the same time as being as aesthetic and dynamic as their properties. They wanted a content management system they could control, they wanted a mobile friendly design and they wanted it all to work on both PC and MAC. Did we mention an interactive map, a news facility and video player integration? Did we mention that’s exactly the type of feature laden, results driven site we’re passionate about creating? When Iesis came to us they’d left their website back in 2005 when it was created. 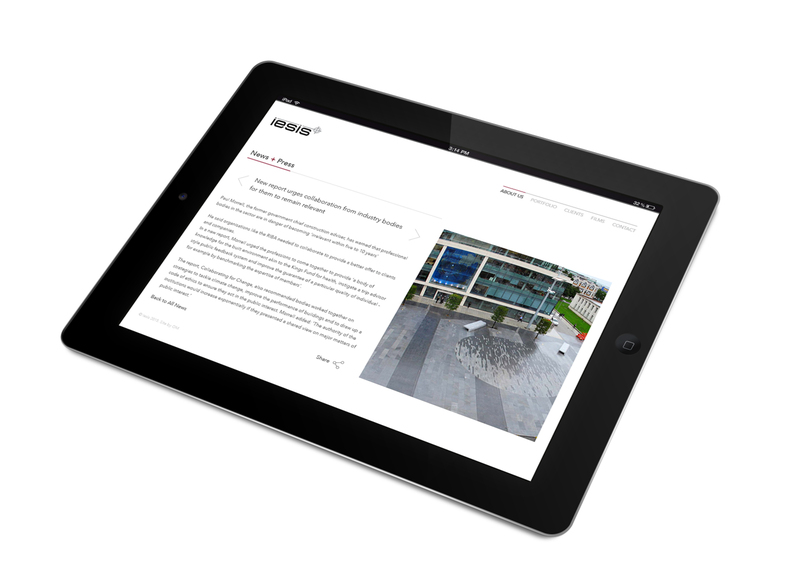 They needed an online presence that spoke of the future and possibility, whilst outlining their services, projects and case studies in a modern, slick and focussed manner. By creating a 2 step filtering system we presented a site allowing visitors to browse intuitively at their leisure, in a manner designed to put the portfolio options of their competitors firmly in the shade. Any screen, any time, any place – the Iesis site offered an experience custom made to tempt visitors to find out more.